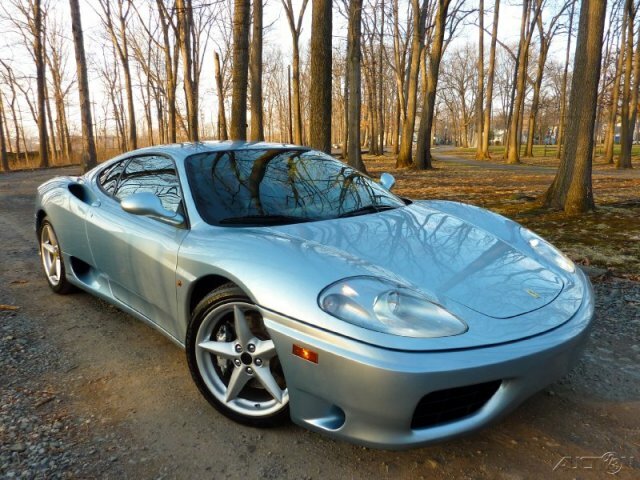 Summer’s nearly here and the Ferrari deals are starting to show up more frequently. 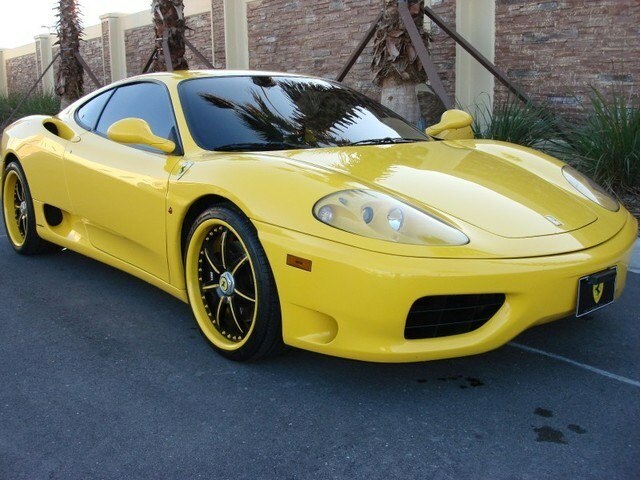 In the last 6 months, I haven’t seen too many Ferrari 355 deals out there. This particular model is very desirable and seems to hold it’s value really well. 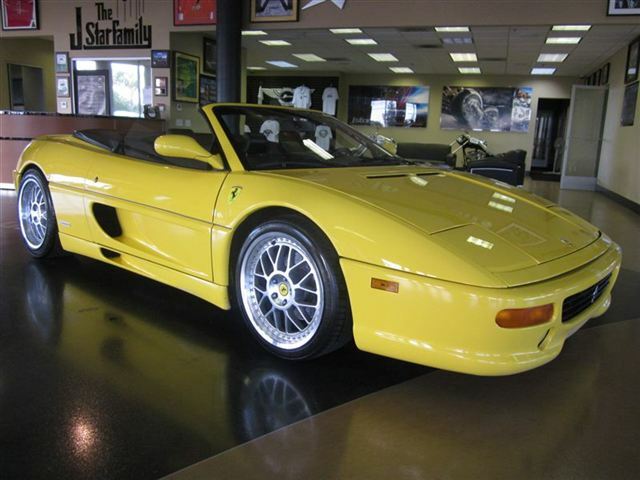 This particular Ferrari 355 showed up on eBay and is square in the $40k range, which qualifies it as a bargain. 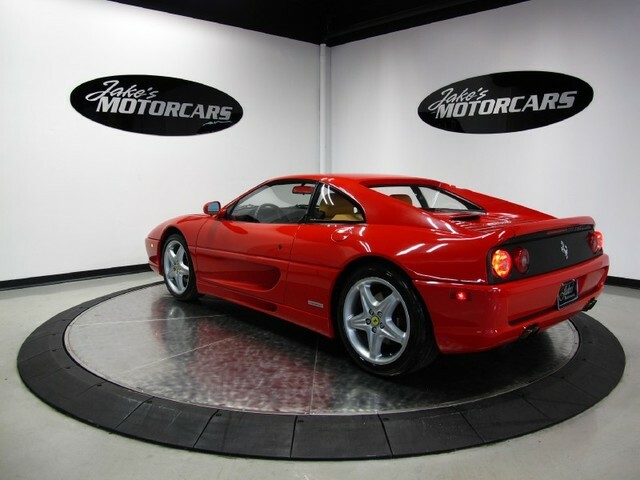 It’s a 1996 Ferrari 355 Berlinetta with about 56k miles on it. Classic Rossa Corsa red with tan interior. Absolutely gorgeous! Even includes the toolkit and owner’s manual. THIS CAR IS LOADED WITH FEATURES AND OPTIONS SUCH AS: A 6-speed Manual Transmission, Alpine Head Unit with CD Player, New Tires, Carbon Fiber Door Sill Guards, Rear Challenge Grille and Much, Much More!! This car just had a major engine-out 60k service done complete with timing belts, oil service and gaskets at 52,000 miles. This car also had a new clutch installed at 50,835 miles, and a complete set of new tires last week. This car comes with all owner’s manuals, extensive service records, tools, and 2 keys. Buy It Now is set at $47,888. I’d make an offer at $43k or $44k as a starting point. Be a LOT of car for the money at that range. 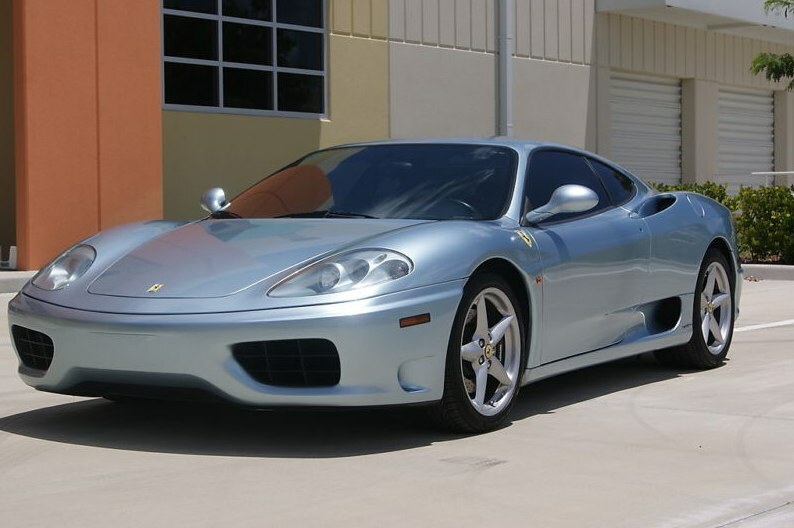 Here’s a link to the auction page for more pictures and details: Affordable Ferrari 355 Berlinetta . 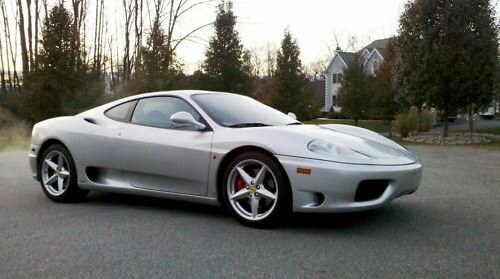 This looks to be one sweet Ferrari 360 Modena F1 in silver with black interior. A gorgeous car with 400 ponies to jet you around. 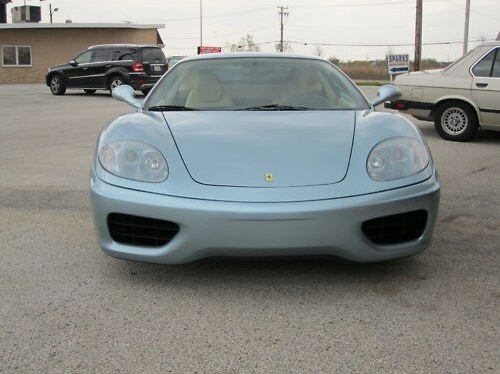 This 2001 exotic has under 20k miles on it and appears to be up to date on service. 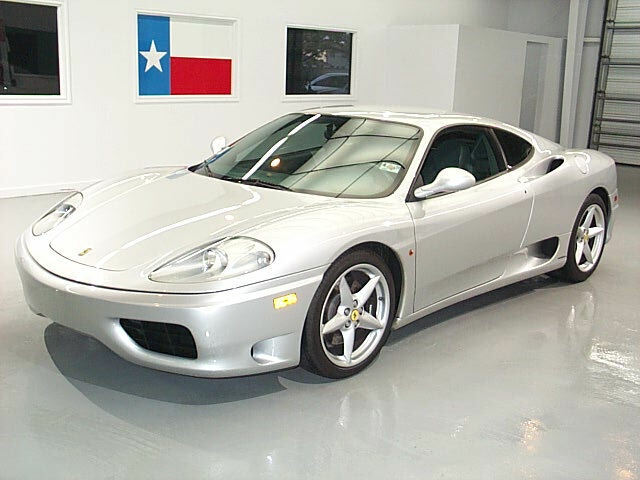 2001 Ferrari 360 Modena F1 2dr Coupe (3.6L 8cyl 6A) with Argento Exterior, Green Interior. Loaded with 3.6L V8 2-DOHC 40V Engine, 6-Speed F1 Paddle-Shift Automatic Transmission, Premium Leather Seats, Power Driver Seat, Power Passenger Seat, Removable Roof Panel, Leather Steering Wheel Trim, Premium Audio System, Air Conditioning, Power Windows, Power Door Locks, Power Exterior Mirrors, Xenon High Intensity Discharge Lights, 18 Inch Wheels and more. 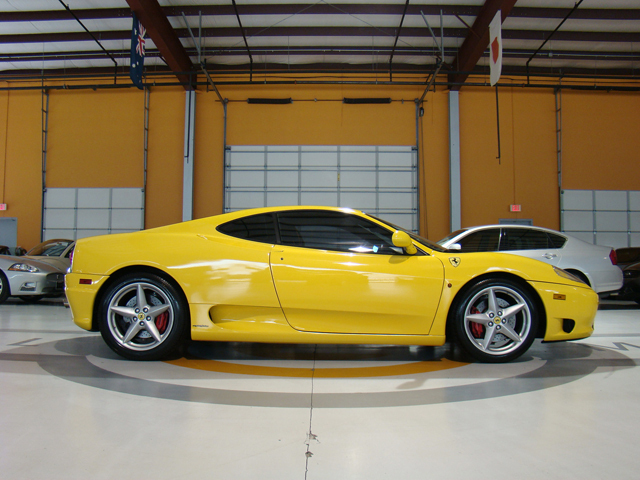 Current auction price is at $62,500 with a Buy It Now of $69,780. Anything in the mid-$60’s would be a great price on this car. 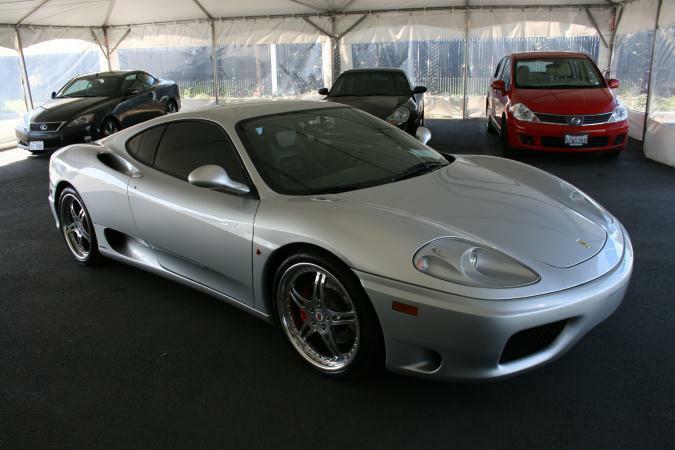 Here’s a link to the auction page where you can see it with more pics: Ferrari 360 Modena F1 .